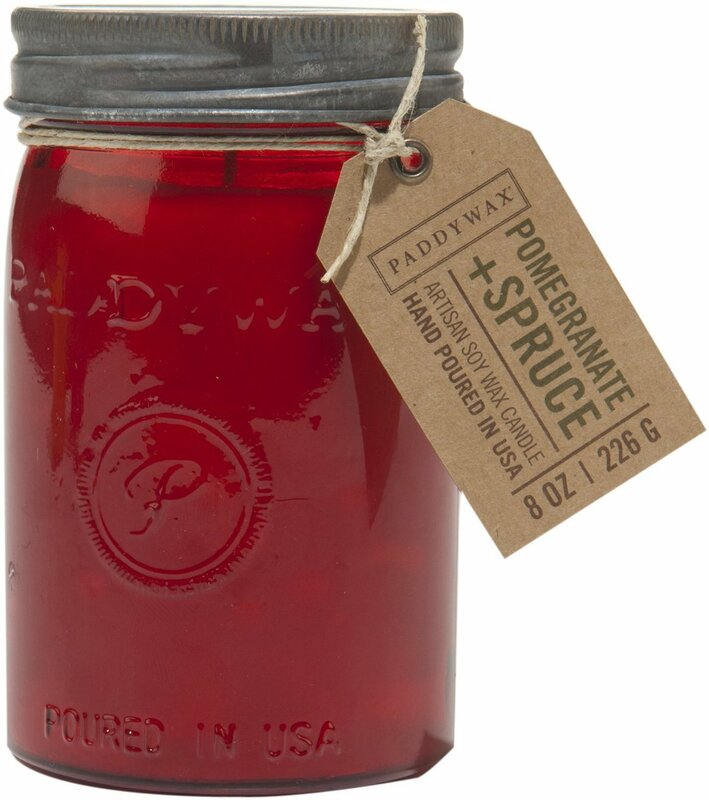 Our signature Paddywax Relish Soy Candle Pomegranate and Spruce is hand poured in a 9.5-ounce red vintage relish jar. 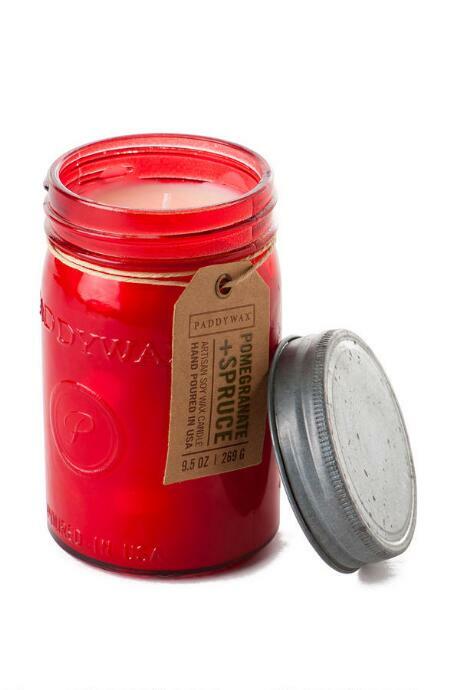 Sweet and Woody scents make this candle delicious! We are proud to call Nashville, TN home, and it is our hope that you, too, can experience a small glimpse of southern hospitality in this Paddywax Relish Soy Candle Pomegranate and Spruce.